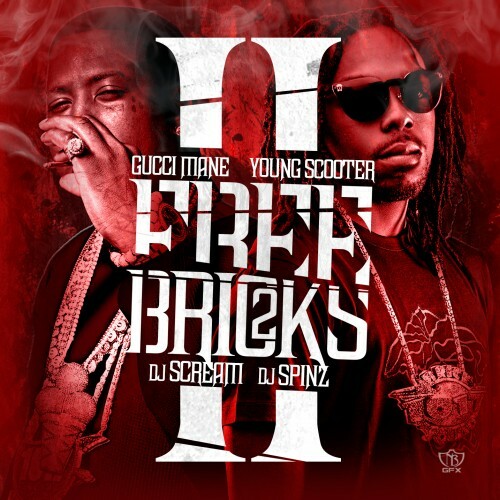 Tonight Gucci Mane & Young Scooter bring us their new mixtape “Free Bricks 2”, This project features 16 new tracks and features artists such as Waka Flocka, Wale. Young Dolph and more. Also look out for Gucci’s new project “Trap House 3″ coming July 2nd and Young Scooter’s “Juughouse” coming July 2nd as well. 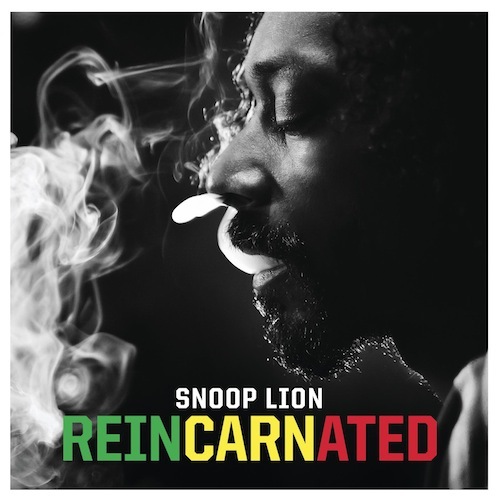 Today Snoop Lion (Formerly Snoop Dogg) announces the release date of his upcoming album “Reincarnated”, This project will drop on April 23rd and it will feature tracks with Drake, Chris Brown, Busta Rhymes, T.I., Akon, Rita Ora and more. Check out what Snoop had to say about the album below. We were searching for true reggae music and the message of peace and hope it reflects. It’s so much a part of who I am, and this record is all about paying homage and giving respect to those who created and love reggae music, and hopefully introducing it to a whole new audience. I feel truly honored to make this album and respect to all who blazed the path for me. Check out the footage of Ab-Soul’s live performance at SOBs in NYC, During last nights concert Ab brought out some familiar faces such as Kendrick Lamar, Schoolboy Q, Jay Rock, A$AP Rocky, Joey Bada$$ & Smoke DZA. Below is some more footage of the show and Kendrick performing his “Backseat Freestyle” as well. Enjoy. Gillie Da Kid brings us his brand new mixtape today titled “King Of Philly 2”, This mixtape features tracks with Meek Mill, Yo Gotti, Blu, and more. 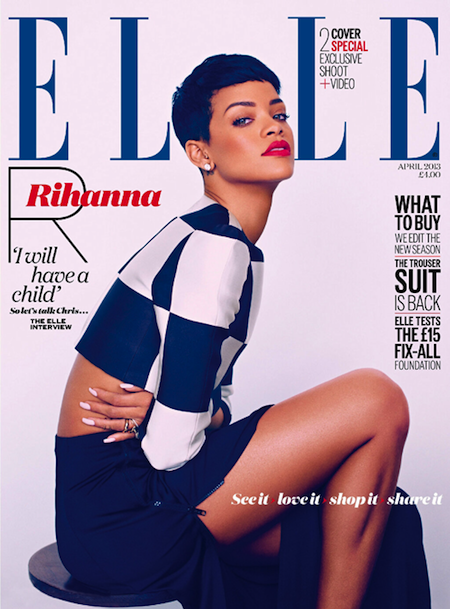 Elle UK revealed 2 Rihanna covers for their April issue. 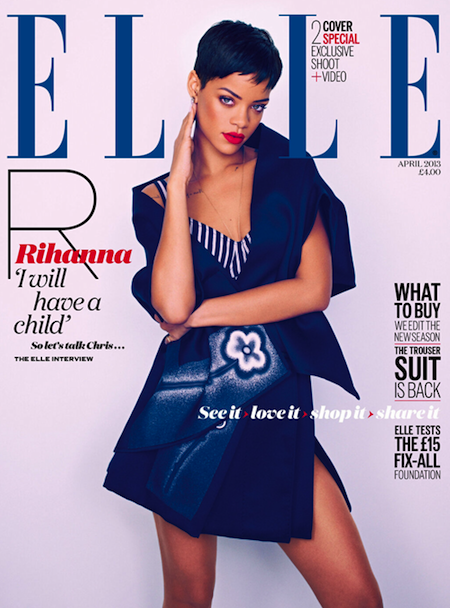 The shoot was done in Paris by Mariano Vivanco. 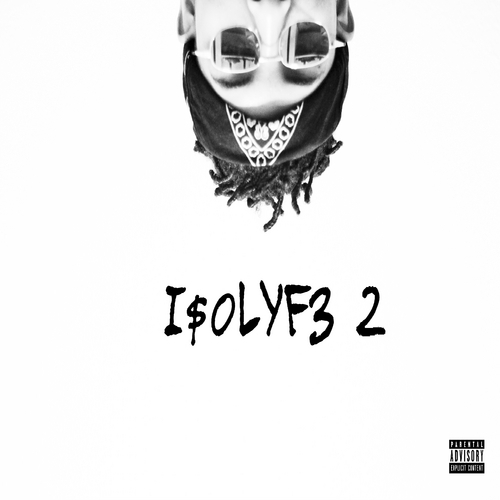 Checkout the second cover below. Here’s the video for “I Ain’t Happy” from Cashius Green aka Best Money Makin Muhammad Ali aka the Pastor from last summer’s ‘Sunny $ide Up,’ also featuring young Los Angeles spitter Vince Staples. 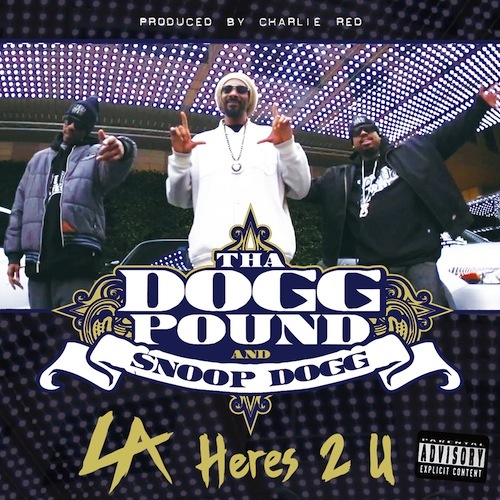 Daz Dillinger, Kurupt and Snoop Dogg have teamed up to release their new single titled ‘LA Heres 2 U’. Produced by Charlie Red. 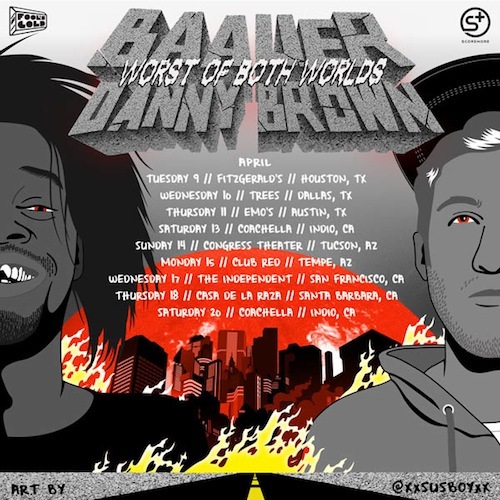 Detroit rapper Danny Brown will team up with New York producer Baauer, who produced the recent hit ‘Harlem Shake’, for tour this April titled “The Worst of Both Worlds”. Tour dates below. NahRight.com presents in association with Restless Films ONE SHOT: DYME-A-DUZIN “MEMORIES” directed by Court Dunn. 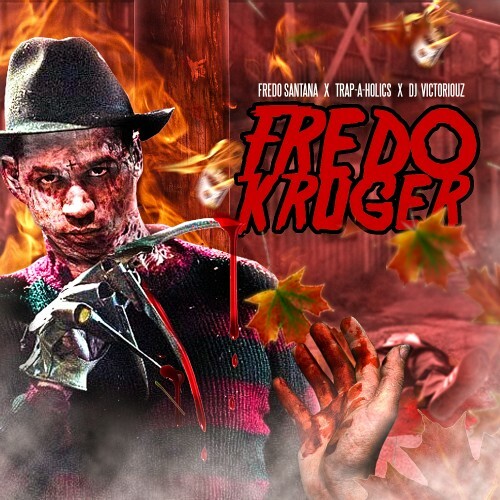 Record produced by Harry Fraud. Off “A Portrait of Donnovan” mixtape.